Blog Guidebook: It's a colorful world! Here's what Pantone has to say about their color of the year: "Courageous. Confident. Vital. A brave new color, for a brave new world. Let the bold spirit of Honeysuckle infuse you, lift you and carry you through the year. It’s a color for every day—with nothing 'everyday' about it." Find out more about Pantone HERE. 4. How About Orange. My very favorite color lovin' blog is How About Orange. I admit I am orange with envy over her amazing talent. But I so enjoy every post from this blog! Find the juice HERE. Love this post and of course Pantone's colour of the Year. 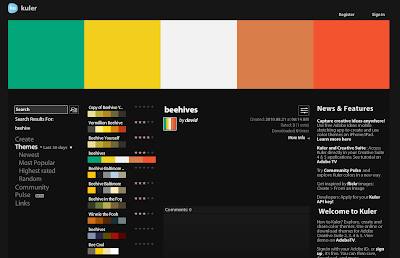 I also use http://colorschemedesigner.com/ for colour combinations. Check it out. thank you for these great links! i also loved the colorstrology! check out april 21. i think it totally fits me and purple is one of my favourite colors..
Love this post! 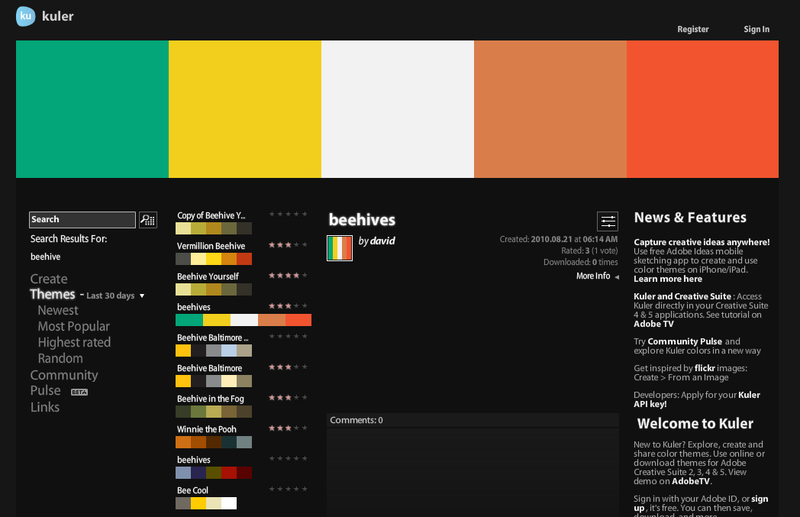 You made me remember how much I loved my color theory class in college.